To borrow from a Jack Kerouac album title, the lyrics to Dana Falconberry's "Cormorant" feel like an amalgam of blues and haikus. The Dearborn-bred/Austin-based troubadour is adept at using natural imagery, and on this stand-out track from her new album, From the Forest Came the Fire, the themes and concision of haikus blend with the simple AAB format of traditional blues within Falconberry's personalized indie-folk and chamber-pop framework. Over the gentle picking of banjo and pizzicato cello, Falconberry's cool, crystalline tones quietly deliver verses that put her in an undefined relationship to natural environments, a relationship that seems to shift as the song goes along. In the first few verses, she is aloft with avian associations, being "as pale as a white bird" at the start and watching "a cormorant in flight," the simple intelligence of the imagery beautifully reflecting the sparseness of the production. But then the whole track opens up with a flurry of plangent electric guitar lines, syncopated drum patterns, and wordless vocal harmonies. By the time the dynamics are dialed back down for the next set of verses, Falconberry's perspective has altered. She has either become the cormorant or is desperately wishing that she could. Cormorants are birds associated with coastal areas, and are known for their diving ability — but the narrator "couldn't breathe below the deep sea." By the point in the song when she finally manages a successful transformation from her human form, the bird has already come and gone, and the narrator's washed up on the beach, declaring in the final verse, "I am a snail shell, I am an old leaf." We can imagine the cormorant soaring back into the sky, probably with a prized fish in its beak, while our story-teller watches from below, part of what's been left behind in the bird's wake. We're left to wonder what she might have gained from this journey, as Falconberry's band, Medicine Bow, amps up again for the jubilant coda. Then the track leaves off with a combination of percussive clatter and guitar feedback that might just contain the flutter and cry of any number of airborne creatures. 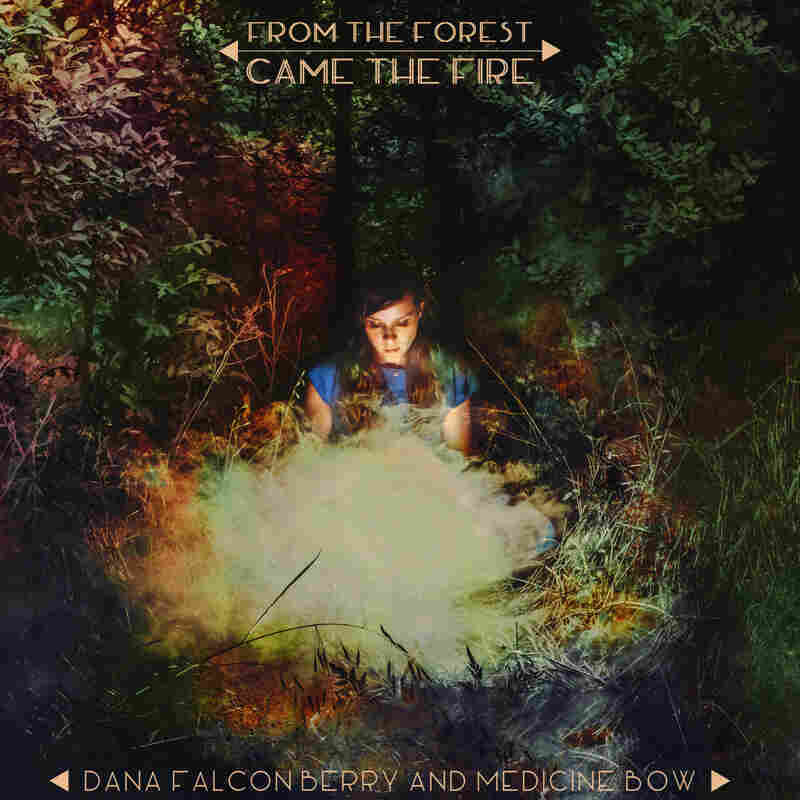 From the Forest Came the Fire is out on April 1 on Modern Outsider. 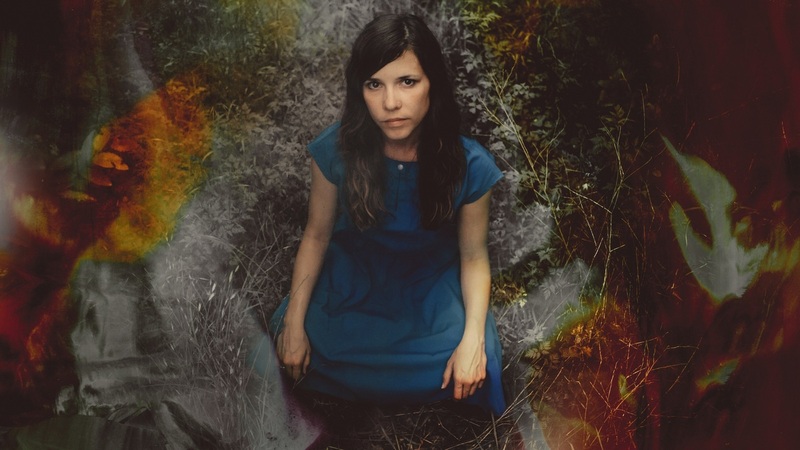 If you're in Austin this week, check out Dana Falconberry & Medicine Bow at SxSW, and explore the music of more great artists appearing at SxSW Music with NPR Music's Austin 100.